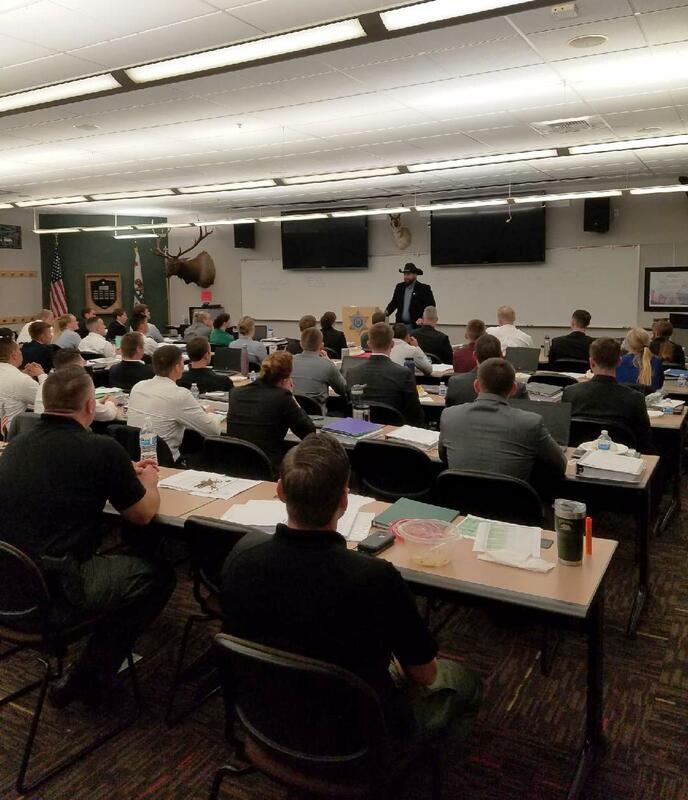 SAN LUIS OBISPO - On Wednesday, November 14, 2018, the California Statewide Law Enforcement Association (CSLEA) conducted a New Employee Orientation (NEO) with state hospital police officers at Camp San Luis Obispo. CSLEA member service representatives provided information on the many benefits and protections provided by CSLEA to its members. Hospital Police Association of California (HPAC) President Luis Jimenez also provided information on current topics affecting hospital police officers. 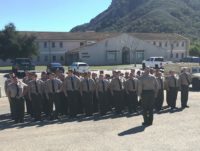 Camp San Luis Obispo is the primary training facility for newly hired hospital police officers. Cadets learn the skills they will need to protect patients, visitors and staff in state hospitals throughout the state as well as providing protection to the hospitals’ surrounding communities. CSLEA is proud to have been invited to participate in the state hospital police academy and wishes the cadets all the best in their new careers in law enforcement.